Yoga Fusion Participatory Action Research (PAR) Network. Patanjali Research Foundation: Project Partner. International Institute of Social Studies: Advisory role. S-VYASA Deemed University, Swami Vivekananda Yoga Anusandhana Samsthana: Advisory role. 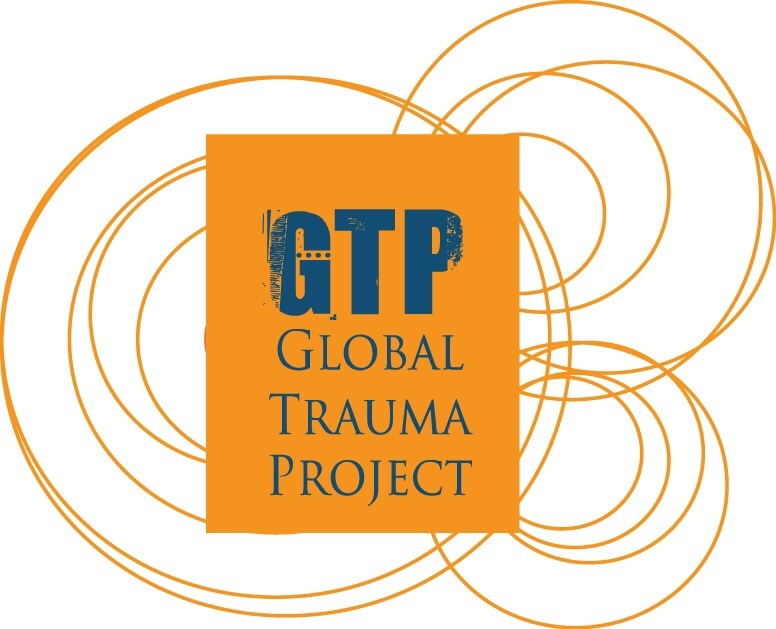 War Trauma Foundation: Project Partner. World Peace Initiative: Project Partner. Institute for Historical Justice and Reconciliation: Supporter. Leslie Snider, MD, MPH, International Mental Health and Medical Anthropology; Writer & Editor of the Psychological First Aid (PFA): Advisory Role. Klara Srbova, MA, International Conflict & Security – Research Focus: Yoga for Peace; Executive at Global Network For Change (GN4C); Yoga Teacher: Supporter.